Wondering how to make an Eggnog Latte at home? Look no further. As Christmas is upon us, we have dreamt up this little gem for you. A very festive eggnog latte. The beauty of this is that you can make it at home, without the need for any fancy gadgets. Intrigued? Read on for the recipe. A Very Festive Eggnog Latte with a twist. As we don’t do things by half, we are going to make the eggnog ourselves. To make, will take approximately 30 mins – plus time to chill if needed. If you are making your eggnog latte straight away, no cooling time will be required. You will be sipping away on a sweet latte before you know it. 1.Add the milk, half of the almond extract and all of the cinnamon to a pan. Bring the mixture to a boil over a low heat. 2. While this is cooking, combine the yolks and sugar in a clean, large bowl. Whisk by hand until fluffy. Once the milk mixture has boiled, add the hot liquid to the yolk mixture slowly, stirring constantly. 3. Add your now combined mixture back to a low heat and constantly stir for 3 minutes or so, or until it thickens. 4. Remove from the heat, stir in the dark rum, Kahlua, cream, the rest of the almond extract and the nutmeg. 1. If it isn’t already warm, add your eggnog to a pan and stir with a whisk over a low heat. 2. Pour your espresso into the glass of your choice. If pouring an espresso, we recommend a ratio of one part coffee to two parts espresso. 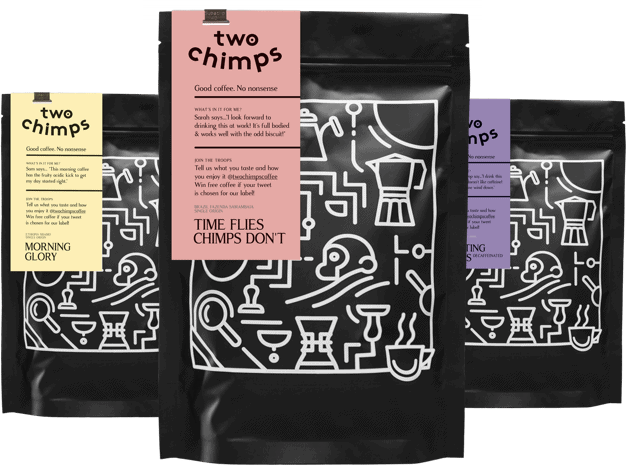 We only roast single origin coffees to allow the natural flavours to speak for themselves. Our espresso roasts are slightly darker than our roasts to suit a filter coffee and tend to have notes of caramel, nuts, dark chocolate, peanut butter and dark fruits to name a few. Each coffee has its unique taste. If you are looking for coffee to make your eggnog latte, visit our shop now. If you don’t have an espresso machine, a moka pot or even a cafetiere will be fine. For a cafetiere, we would recommend making this stronger than you would normally. 3. Add the warmed eggnog, sprinkle with nutmeg to taste and enjoy! And there we have it, the answer to ‘How to Make an Eggnog Latte’ – A Very Festive Eggnog Latte that you can make at home.